If and only if your Representative is on the Appropriations Committee, please call and ask him or her to support the Harris-Cuellar H-2B returning worker amendment to the Fiscal 2019 Homeland Security appropriations bill during the committee markup next week. Calls from non-constituents are not helpful. ALCC note: There are no Colorado representatives on this committee. Click here to view/download a copy of the letter that the H-2B Workforce Coalition sent to House Appropriations leaders in May. 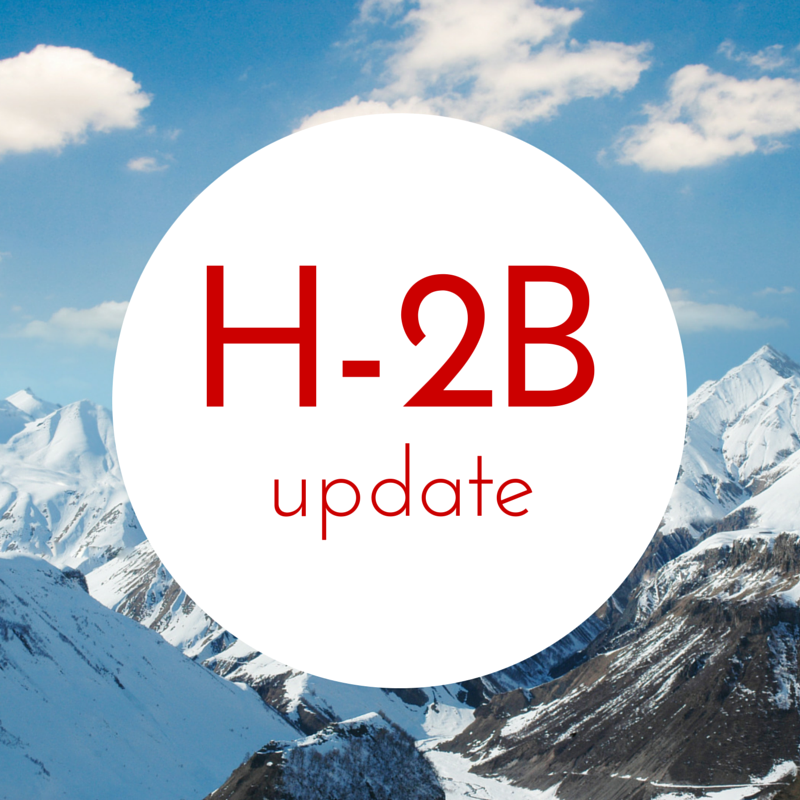 Thanks for your continued outreach and help as we work to try to secure permanent H-2B cap relief.